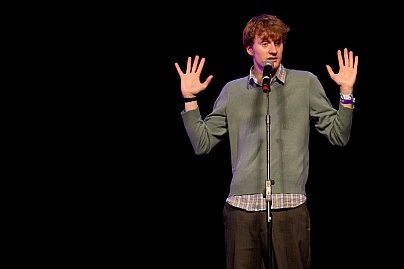 Kettering’s own James Acaster is headlining our Rolling in the Aisles Charity Special – Johnny’s Happy Place. A full and fantastic night of comedy is in store with the stage for this special event being shared by five acts. 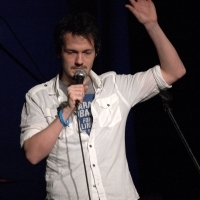 James, winner of the 2015 Chortle Award for Breakthrough Act, and who has appeared on Never Mind the Buzzcocks and Chris Addison’s Show and Tell (E4) is bringing along friends Jack Barry and Stuart Laws. 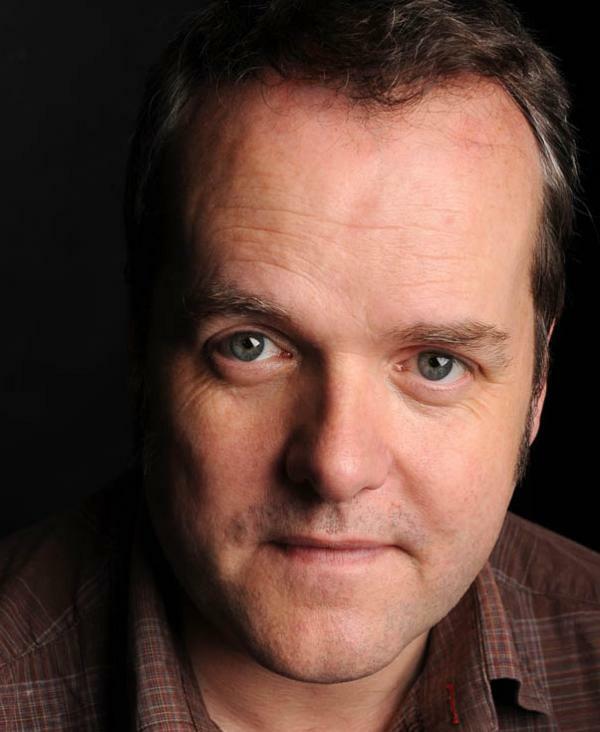 Joining them will be Hattie Hayridge, whom many will have seen playing Holly in the very popular television series Red Dwarf, and stepping into the spotlight to complete the bill is Kevin Day, a script writer for Jo Brand and the television series Have I Got News for You. ALL ticket sales will go to new local Kettering Charity, Johnny’s Happy Place, a prospective Community drop in centre and resource for those in need, particularly the homeless and those affected by addictions. The charity has been set up by family and friends in memory of Johnny Mackay who died recently.